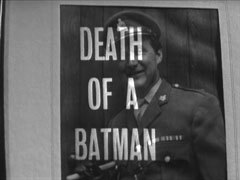 Clarence Wrightson, Steed's batman in Munich at the end of the War, dies and his wife Edith (Kitty Attwood) and son John (David Burke) arrange the estate. Steed attends the funeral and reading of the will. Another former officer under which he served in the Great War, Lord Teale (Andre Morrell) also attends and both are astonished when he leaves his wife £180,000. Wrightson was a £20-a-week draughtsman who would never have earned as much as a quarter of such a sum, and Steed suspects collusion between him and Lord Teale, now an investment banker. Teale tells his partner, Van Doren, what happened at the testamentary reading and they realise they're in trouble and need to raise money quickly. 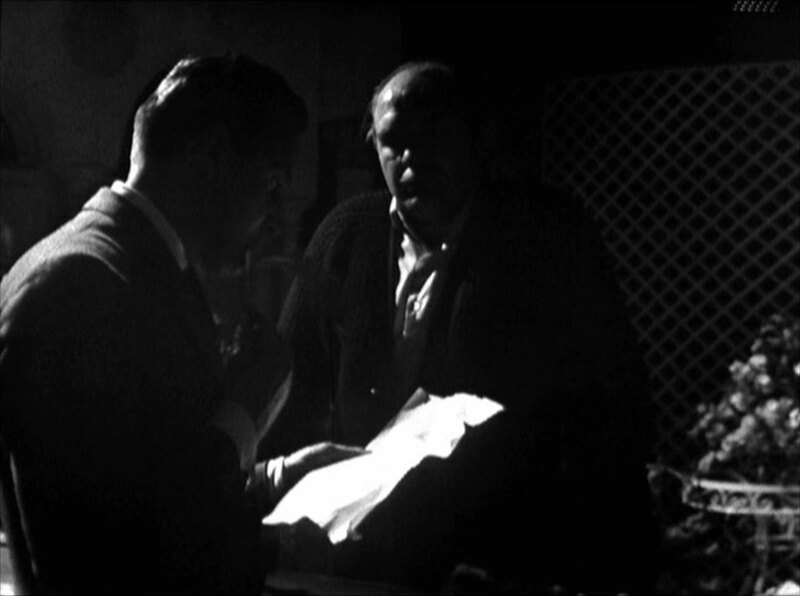 Cooper (Ray Browne) is searching Wrightson's bedroom when Cathy arrives to photograph the share certificates on the wall. He hides under the bed before she enters then emerges to attack her but he is easily dispatched by Cathy. Lady Cynthia (Katy Greenwood) is one of Teale's clients, and calls to discuss her portfolio. Lord Teale tells her it's a strong portfolio with a mix of income and growth; she should keep everything. As soon as she leaves, he tells van Doren to sell every single stock. 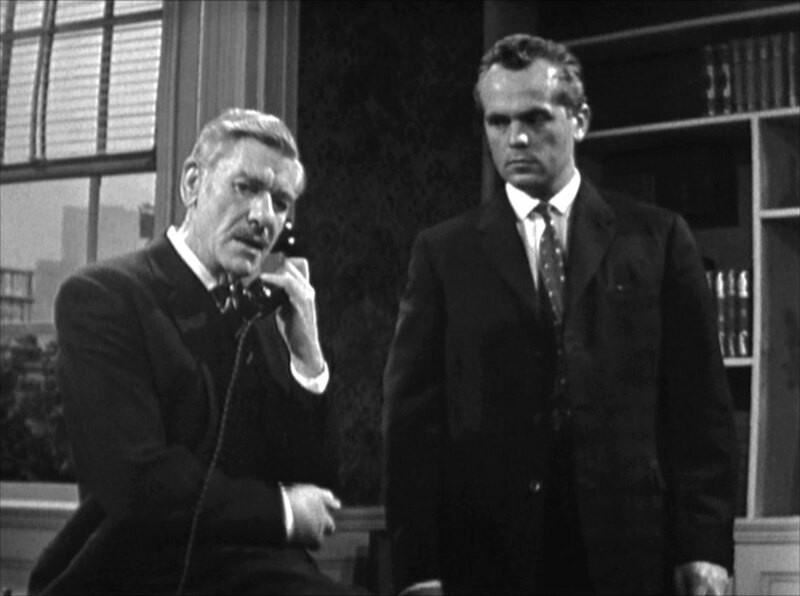 The firm's butler enters to clear away the tea and is revealed to be Cooper. Steed confirms the photographed share certificates are genuine, and finds that Teale has a mania for electronics firms, having bought controlling shares in 19 of the nation's firms; he's angling for the firm run by Gibbs (Geoffrey Alexander) who tells Steed he needs to float the company due to heart problems - he can't run it by himself any longer. Steed inveigles himself with Cynthia while Cathy installs herself at Teale and Van Doren, Steed having arranged for the old receptionist, Jenny, to leave precipitately. She's worried when she meets Cooper, but Steed tells her he'll arrange everything. He is there to visit Teale, purporting to be managing a friend's electronics firm. Teale bites and asks him to return. 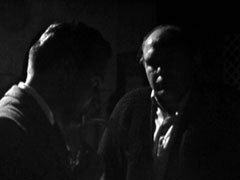 John meanwhile tries to blackmail Teale, telling him he knows how they made their millions - his father gave then advance warning whenever he was required to draught a new share certificate - and Teale takes him back to the office to discuss terms. Steed and Cathy have reached the same conclusion and John catches Steed examining the Mearsham Ltd certificate in his father's bedroom. 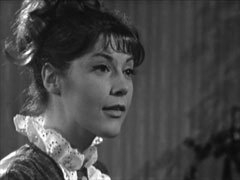 John asks for a £10,000 - per year - pension from Teale to keep quiet and, when Steed arrives, spills the beans about him investigating. 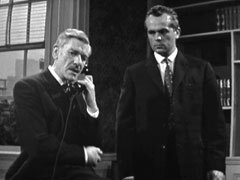 Teale orders John to kill him so as to earn his £10,000 'pension' and tells him and Van Doren to take Steed next door while he tells Cathy to leave the building. 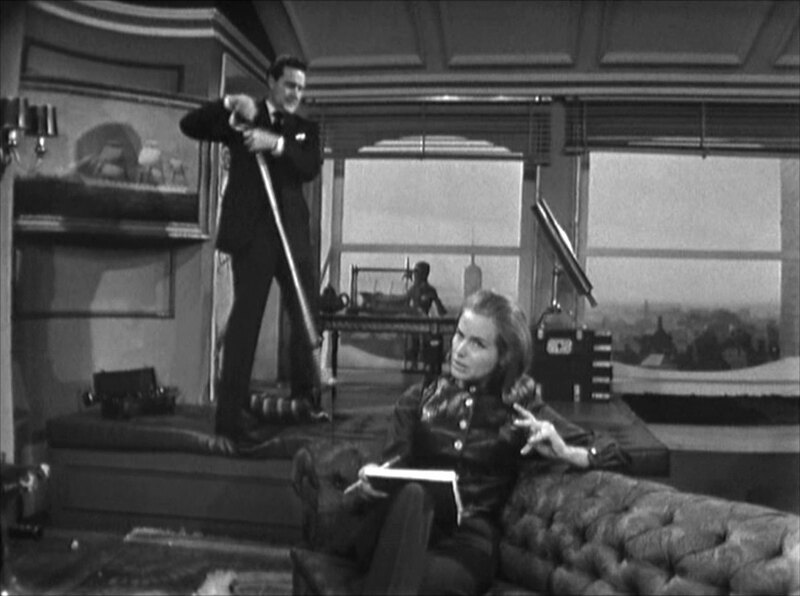 Cahty sees Steed's hat and umbrella. 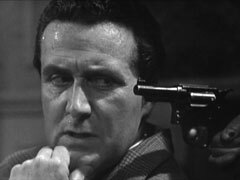 Van Doren is given the gun while John hauls in Cathy, but can't kill Steed and hands over the gun. Steed and Cooper burst into the room at the same time, but Cooper has been paid off by Steed - I Corps all the way - and helps them take Teale and Van Doren in. 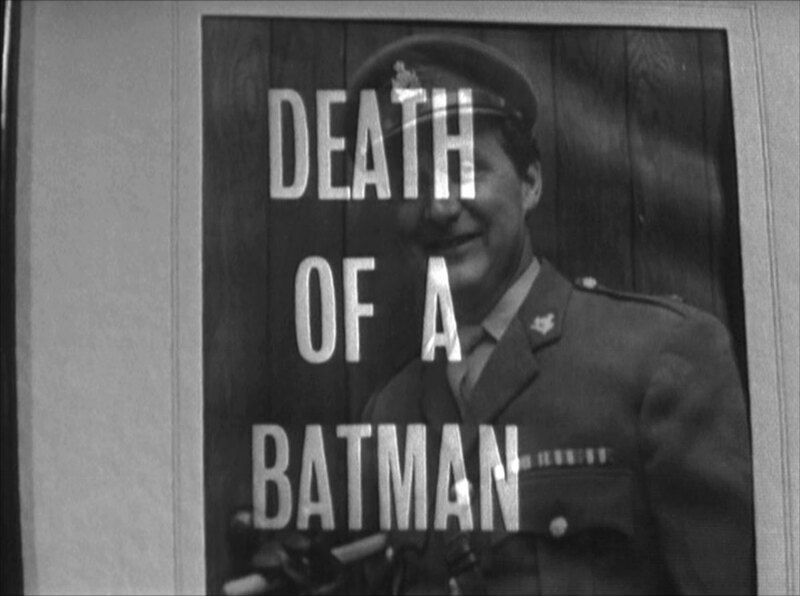 Teale had only wanted to save Britain's electronics industry from foreign takeover, but Steed will not be swayed.